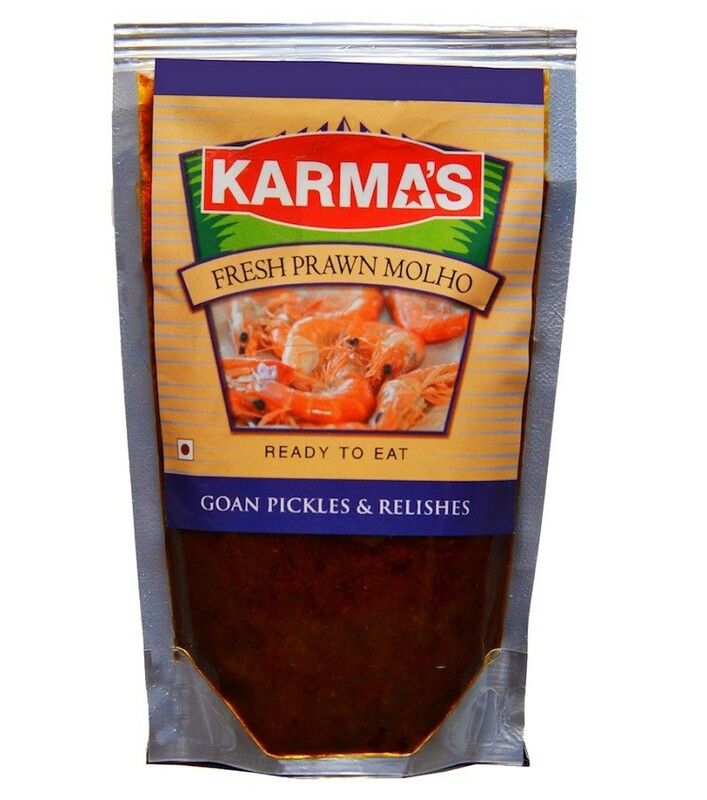 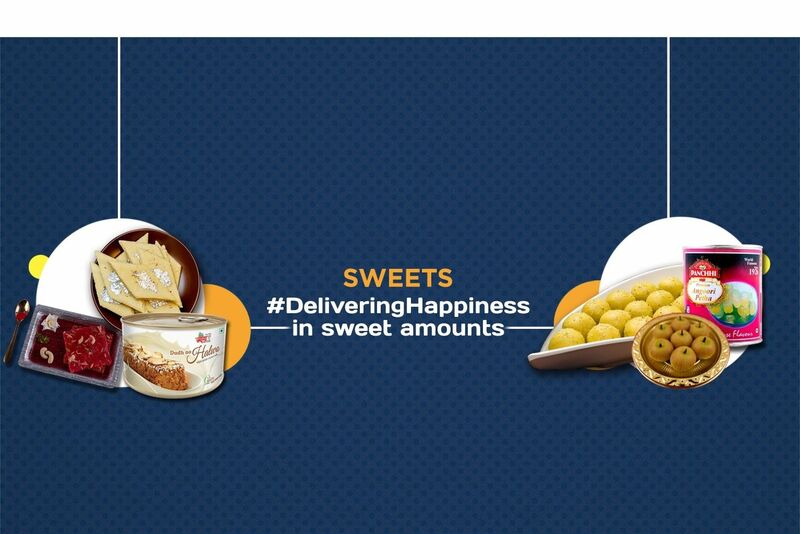 Buy Fresh Prawn Molho of Karma Foods from Margao online | Authentic Indian Sweet , Savories and Delicacies from the place they originate by Moipot. 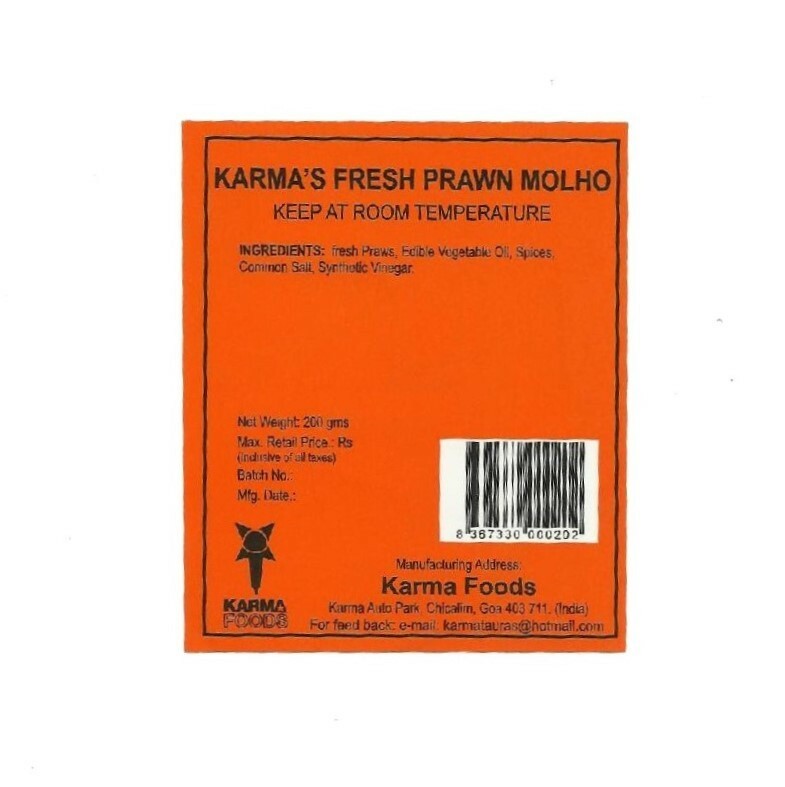 Aromatic spices are ground to a thick paste using coconut vinegar and later mixed with fried prawns to attain that unique flavor, in this Fresh Prawn Molho by Karma foods. 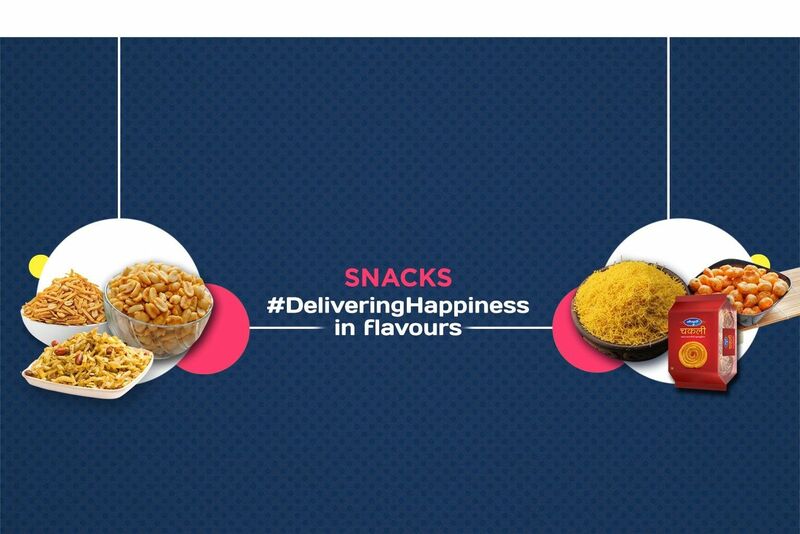 Your very first bite will make you fall in love with it. 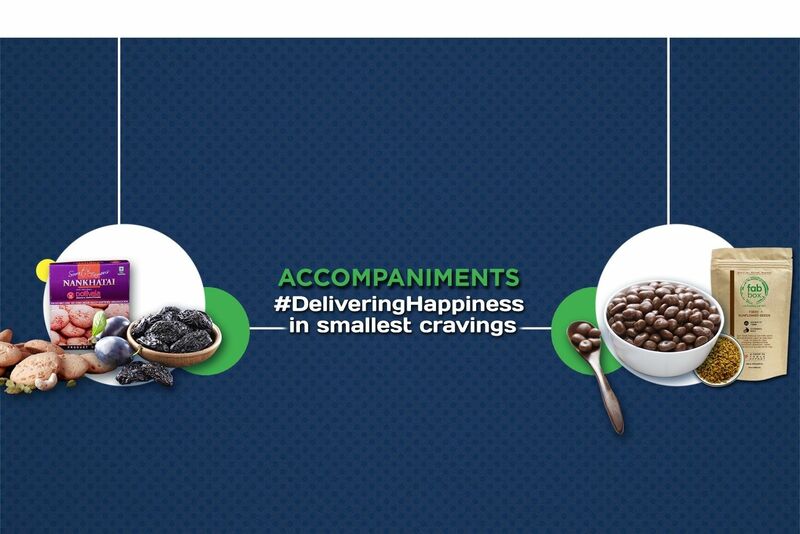 The gravy had such an amazing taste to it, and the presence of the traditional Goan coconut vinegar does indeed play a big role to the flavoring.